MULTI-CHANNEL SCR POWER CONTOLLER. 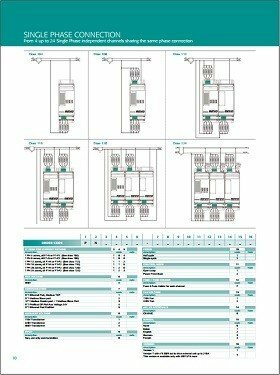 REVO PN MULTICHANNEL POWER CONTROLLERS IS DESIGNED ARE MANAGE HEATING SYSTEMS THAT USE ANY TYPE OF INFRARED LAMPS OR SIMPLE RESISTANCE HEATERS. 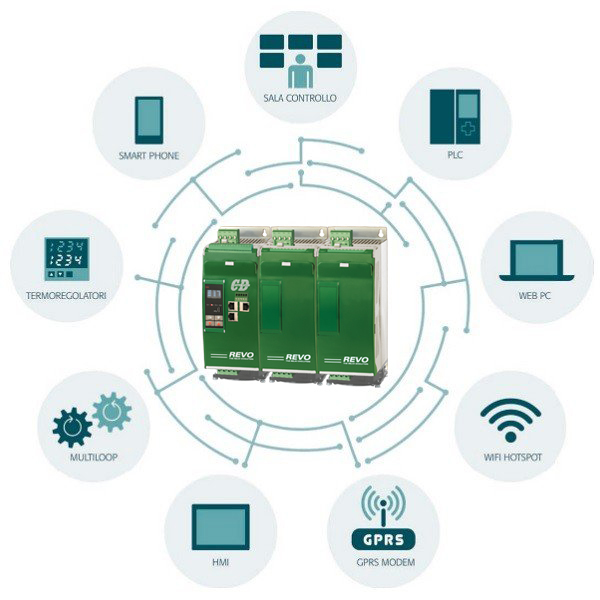 This product meets modern connectivity needs REVO PN responds to the modern need for connectivity, data acquisition,monitoring and diagnostics of industrial plants through the most widely used field bus systems.It’s the ideal complement to your PLC / MULTILOOP for improved power control. HAVE YOU CONSIDERED HOW POWER PEAKS COULD BE A PROBLEM TO YOUR BUSINESS? 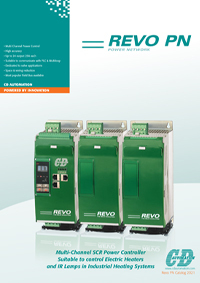 The REVO PN unit is designed to handle applications with multiple zones. This enhanced unit, thanks to a particular algorithm, minimizes your energy costs through the sync function and the power limit for each zone. Power factor close to one due to zero crossing firing. 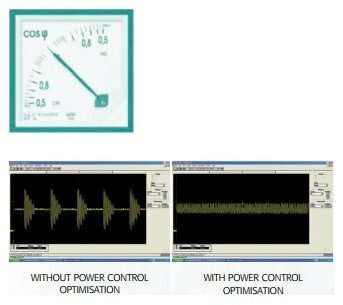 REVO PN keeps your instantaneous power within the limit of your electricity supply contract. Prevents increases in energy supply tariffs imposed by your electricity supplier. 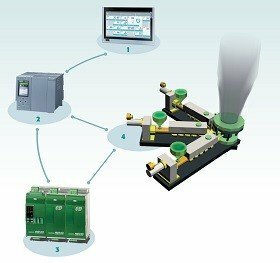 Each loop’s process information is managed independently. 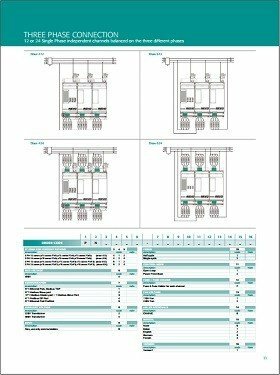 Modbus Master, Modbus slave, Profibus DP, ProfiNet, Modbus/TCP and other Field bus systems. Calculation of instant current and RMS Voltage, Current/Power. Calculation of load resistance with Heater Break Alarm.